Asian Pear and Pomegranate Smoothie is healthy and festive beverage for the holidays! I’m sooo excited to share this scrumptious smoothie with you all today! Asian Pear and Pomegranate Smoothie is one of my favorite smoothies. My daughter loves to drink this after she goes to the gym since it’s full of protein and tastes great! Asian Pear and Pomegranate Smoothie is a perfect meal replacement during the busy holidays! When my kids were in high school, I’d make them protein smoothies in the morning and they would grab one on their way out the door to enjoy during their drive to school! 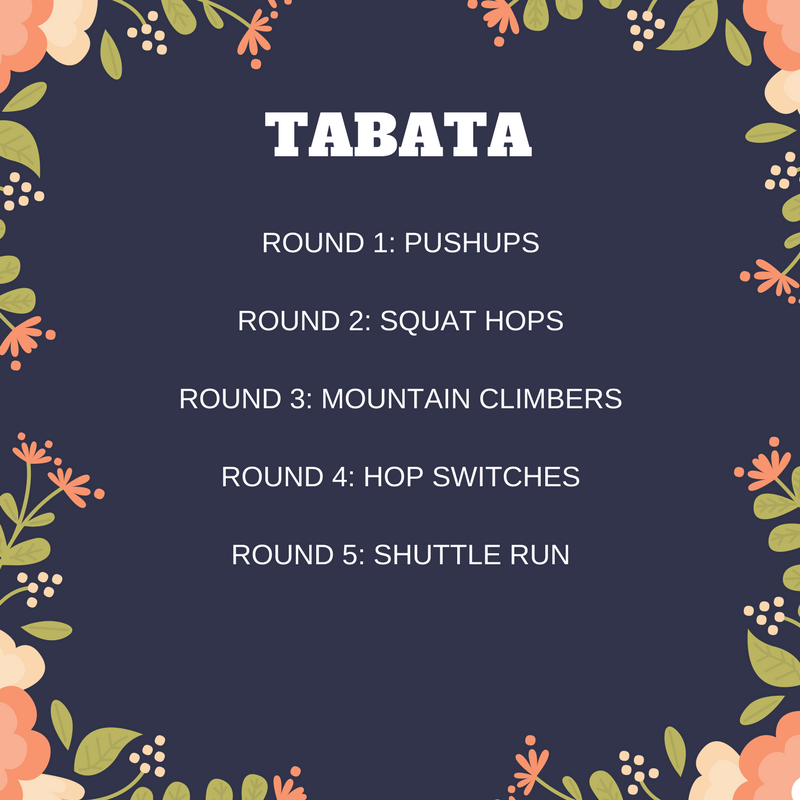 Miss Nichole’s Tabata Workout. . . The holiday season is upon us, for many that means hectic lives and crazy schedules. We all still want to be healthy and over the next few weeks, which means workouts can’t just disappear. Instead we are going to become efficient workerouters (it’s a word…I promise) and we are going to practice that efficiency first thing in the morning, before all the obligations take over. 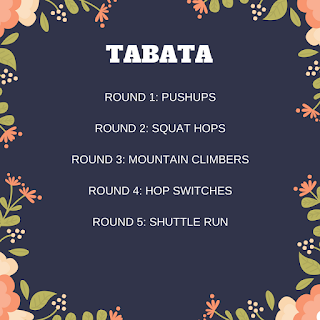 Tabata is a favorite interval style workout of mine. Quick refresher/introduction; Tabata is a four minutes comprised of eight 20 second rounds with 10 second recoveries. During those 20 seconds you are to go ALL out. In this workout there are a total of five rounds. Take a one minute breather between rounds. That will end up being 25 minutes of solid workout, be sure to include a warm up and cool down. If you are strapped for time take out a round, do not skip the warm up or cool down. As always, work hard and enjoy! Asian Pear and Pomegranate Smoothie is a nutritious and fun way to start your day!